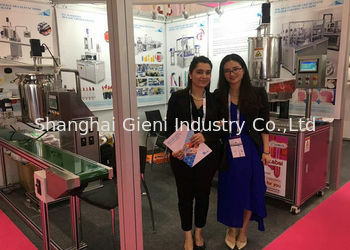 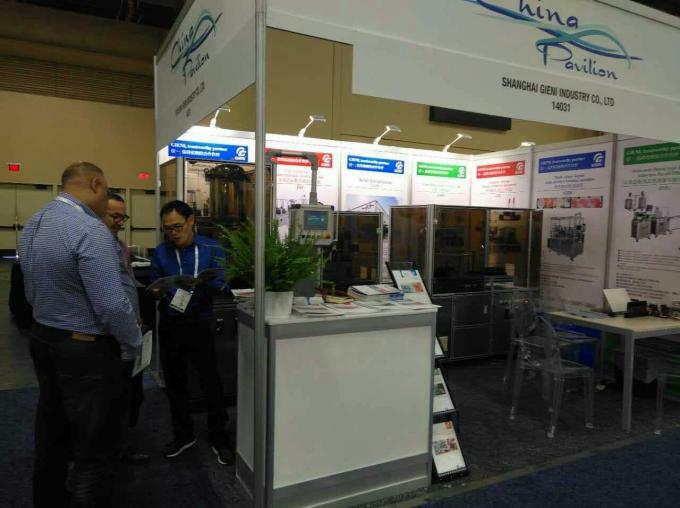 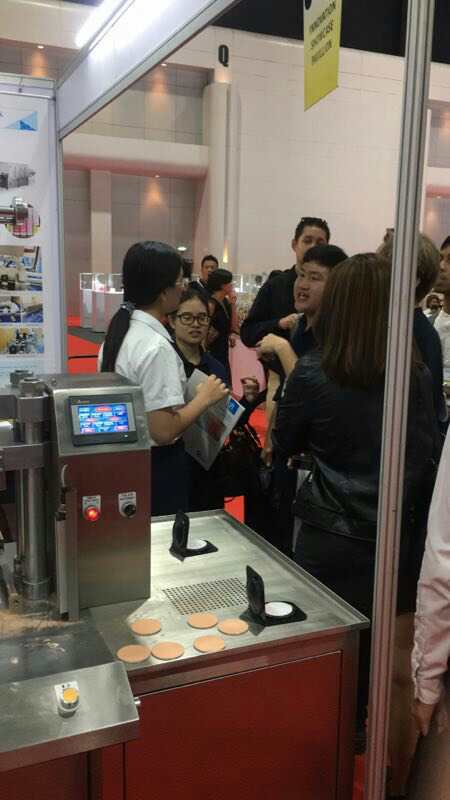 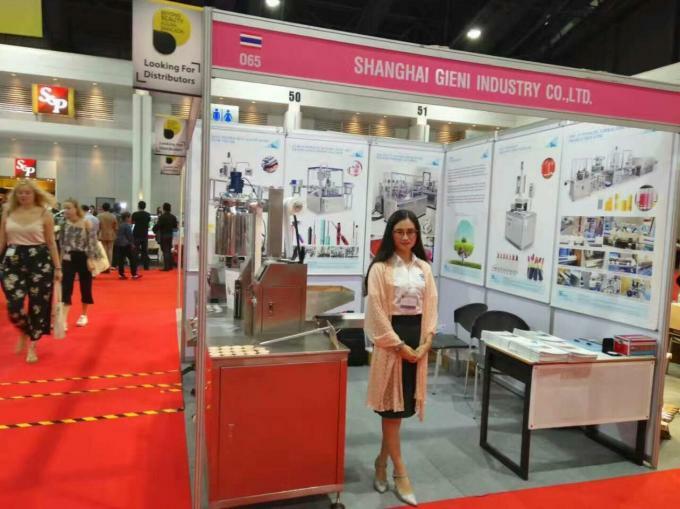 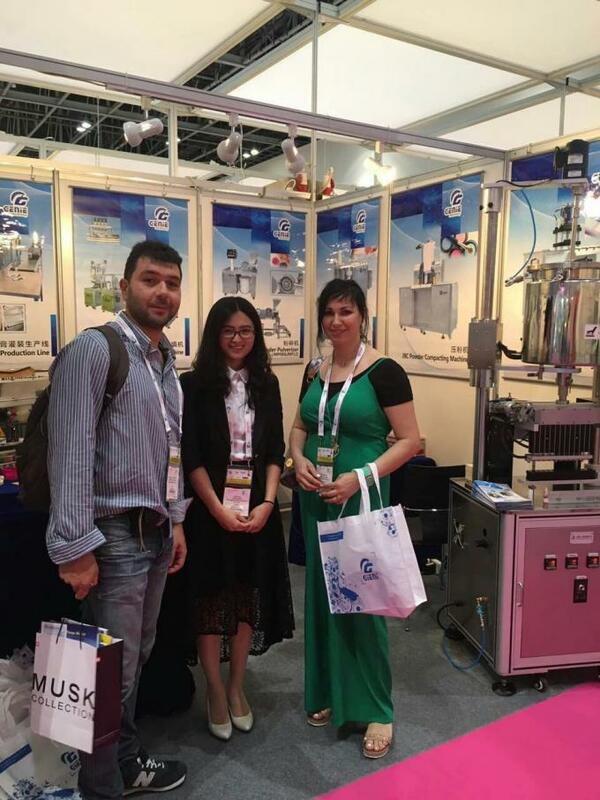 Factory Appearance Gieni has a professional team for cosmetic machinery We are in Beautyworld Middle East ,Dubai,2017 Gieni Company Photos We are Gieni. 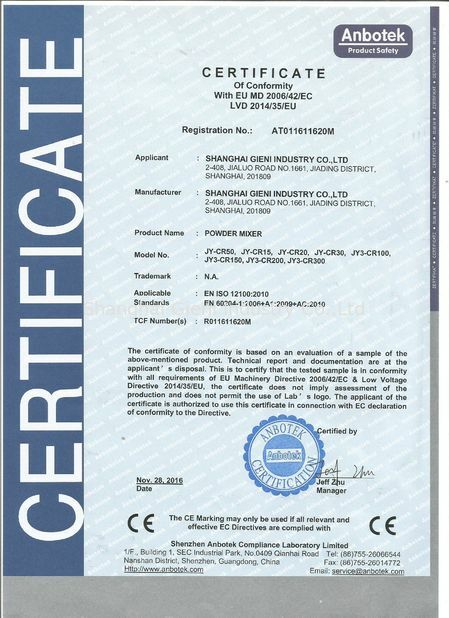 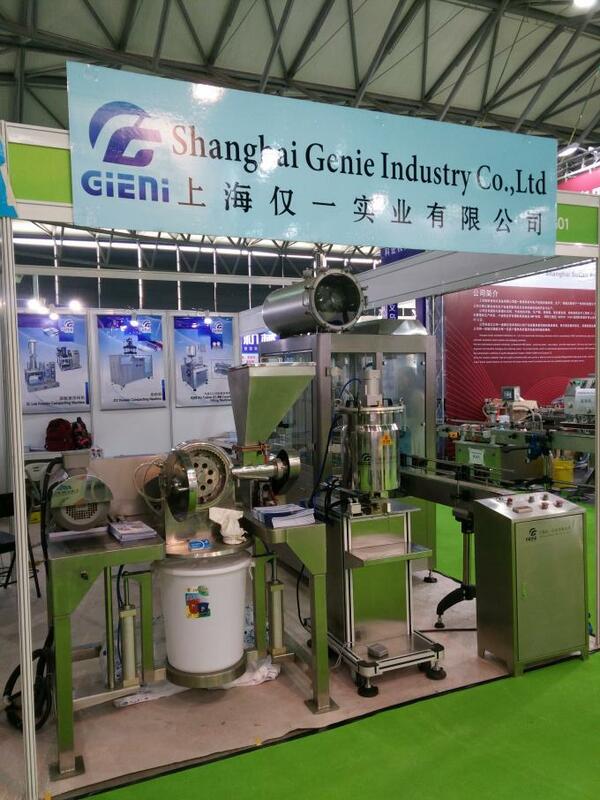 Shanghai Gieni Industry Co.,Ltd was founded in 2011. 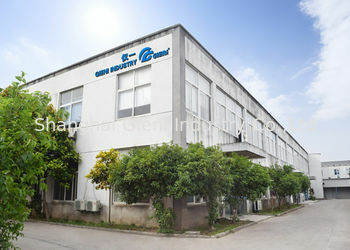 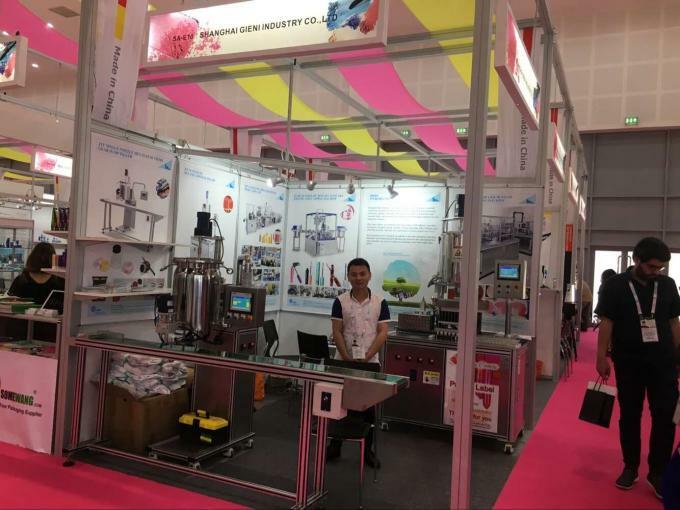 We are a cosmetic machinery manufacturer which professional in researching and developing, producing cosmetic machinery. We just focus on daily chemical and color cosmetic fields, and providing the complete set of packaging solutions for your esteemed company. 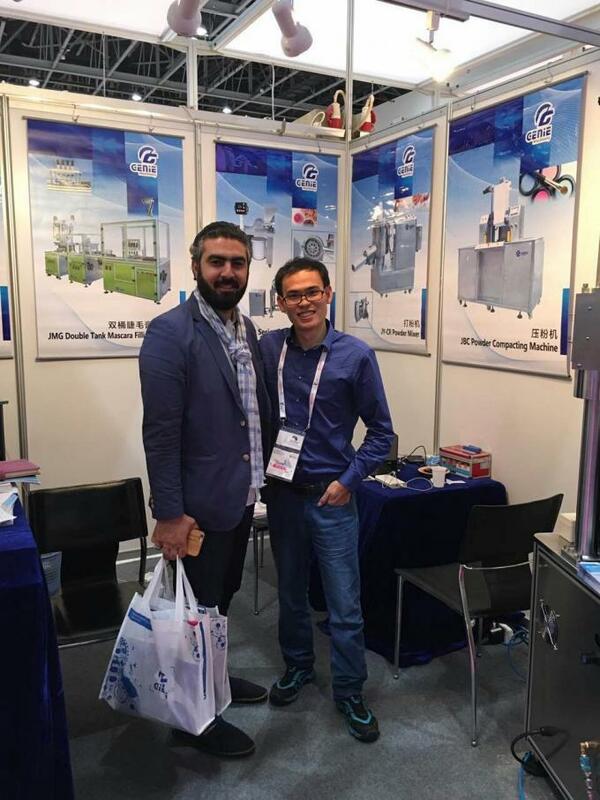 After years of effort our products have sold to USA, Mexico, Colombia, Swizerland, Bulgaria, Russia, Ukraine, Turkey, Indonisier, UAE, Pakistan, Iran and other fifty countries and refect the machine to be more excellent performance during production in user’s site. 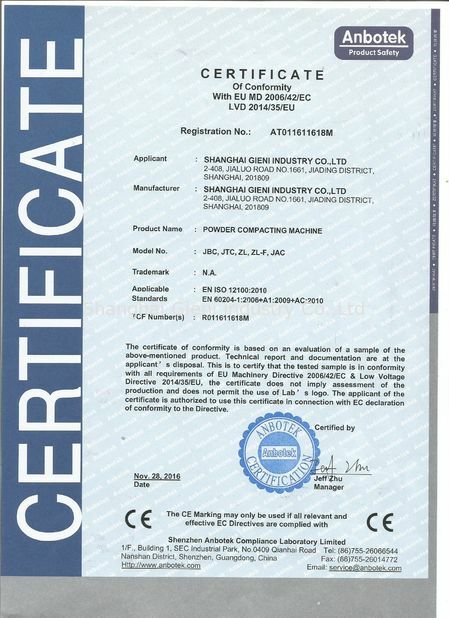 Since founding of our company, we adhere to the idea of keeping improving, dedication and enterprising and launch the products with international first-class standard. 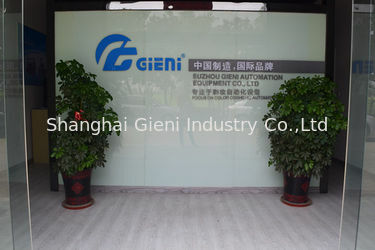 We strive to create a individuality brand with bright style:GIENI. 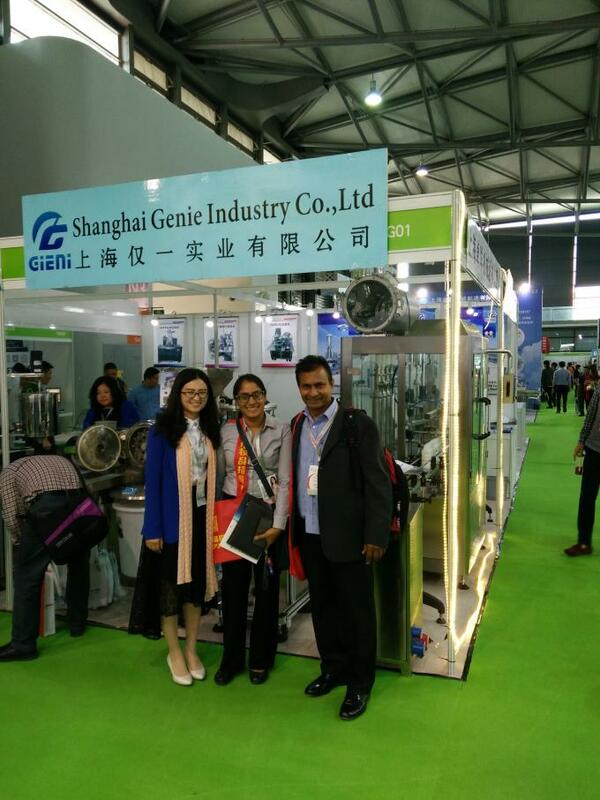 We provide technical support or sent engineers abroad for guiding purpose if any problems made by our machine components with one year after the date of shipment. 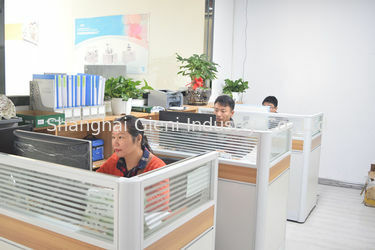 design and implementation, and carry out the solution to customers. 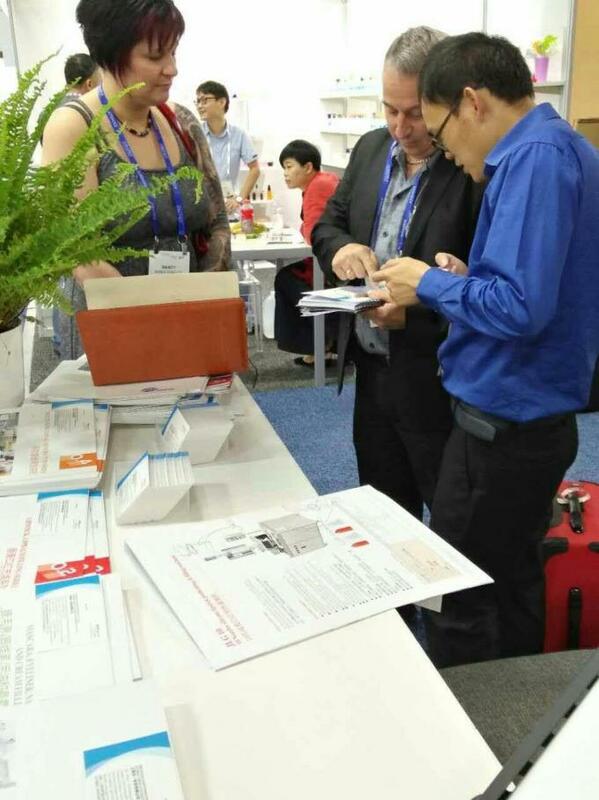 as detailed inspection record to provide accurate after-sales service.